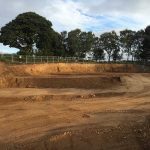 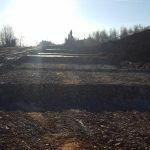 Castle Homes Ltd employed Fastsource Ltd & to conduct the remediation of a former builders merchants and tip at Syke Lane Leeds for the purpose of 9 residential plots. 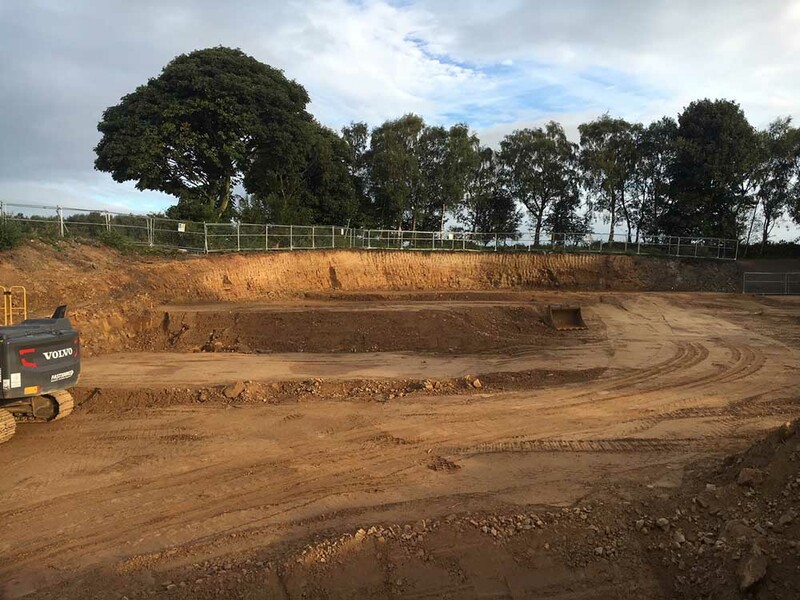 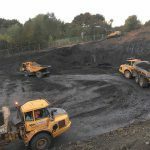 Fastsource Ltd along with Blackrock Environment Ltd devised a revised remediation strategy and submitted to local authority to value engineer the initial proposal. 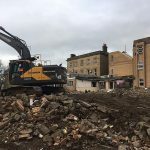 Finally, the contract was completed within the allotted timescale for a reduced sum of £150,000.00 to Castle Homes Ltd’s satisfaction.